I have issues with Jeff Koons. A lot. I always have. He and 'high' artists like him have created an art culture which revolves around money, price, and wealth. Taking something 'low brow' like a balloon dog, directing a team of hundreds of assistants to cast a metal sculpture, and selling it for millions of dolars, really pisses me off. 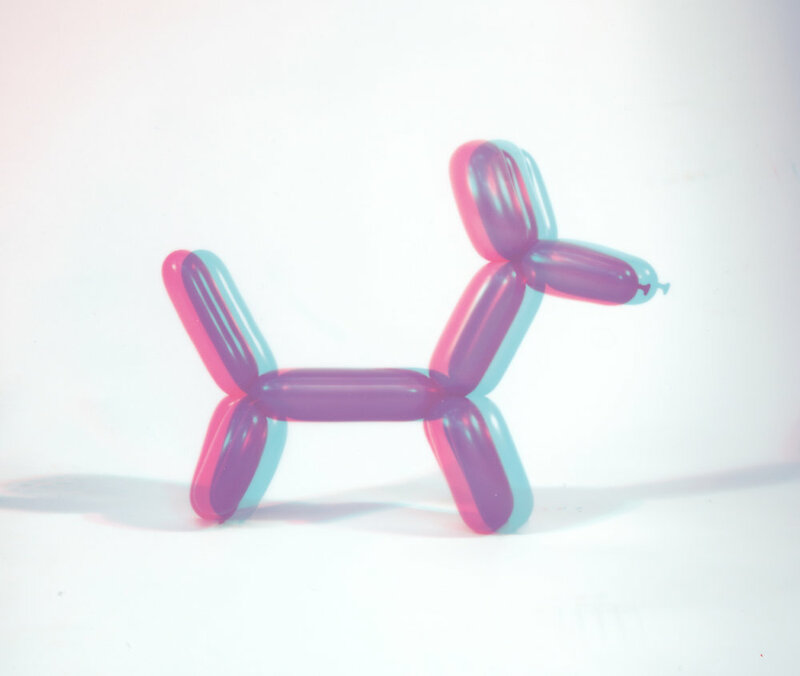 This is my way of reclaiming the balloon dog off its wealthy pedestal, back to the realm of 'low art'.